The cover: left inset, a drawing of the Great Nebula in Orion from A Treatise on Astronomy by Sir John Herschel, 1833. It shows roughly what one can see through a small telescope under good conditions. 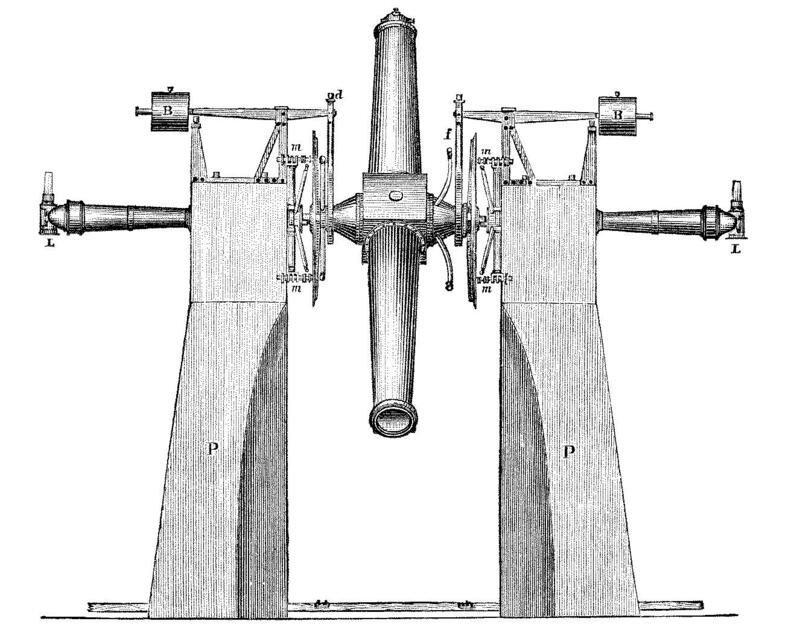 Right inset, a drawing made by Trouvelot using the Washington 26-inch refractor, from a book by Simon Newcomb, 1878. It shows more detail in the brighter central portion but does not depict the fainter, outer regions of the nebula. 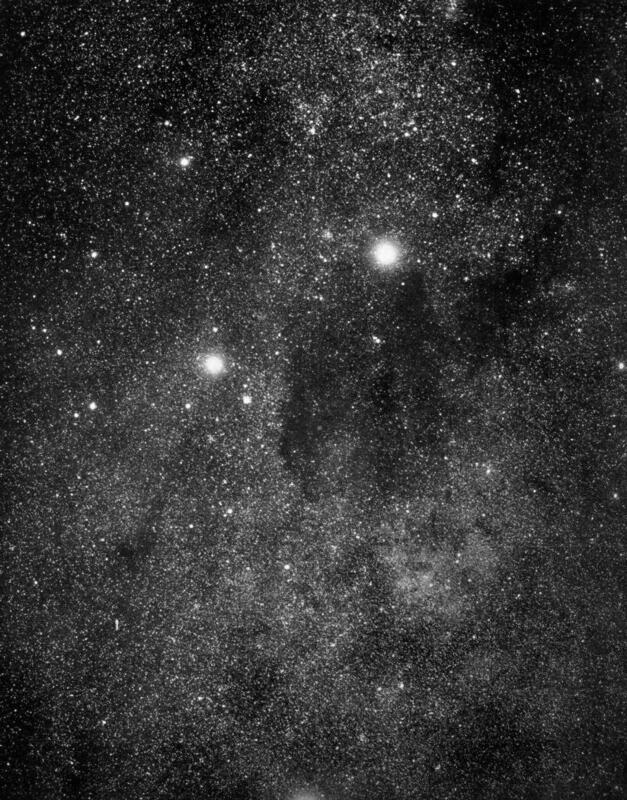 In the background is a recent photograph made from several electronic images, courtesy of the European Southern Observatory. The ordinary person, faced with the myriad wonders coming out of astronomy every day (and night), can either believe them or not. Without the scientist's apparatus of physics and mathematics there is simply no way to tell whether the story is quite certain, a reasonable guess---or a tall tale. Until now. 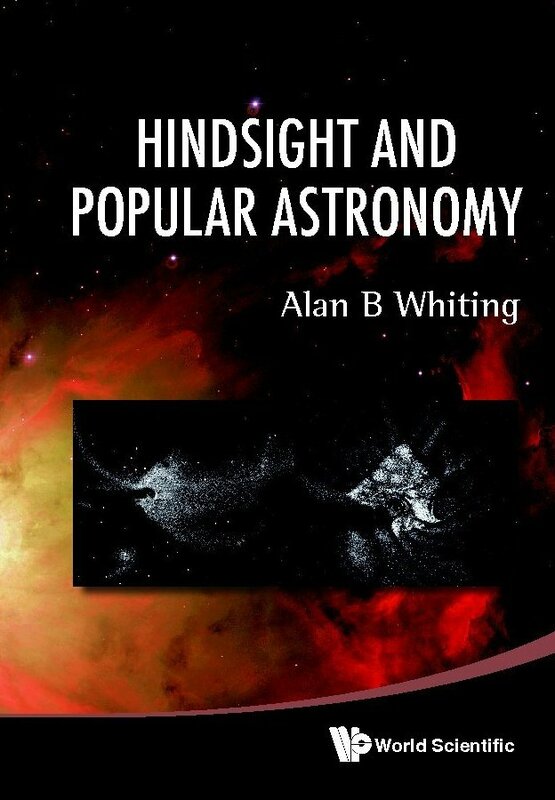 I review the work of several famous astronomers, writing for the public, with a critical eye, holding them firmly to account. I point out oversimplifications, missing steps in logic, unfairness in argument and other faults. Further, I explain lapses in science and mathematics in a way understandable to those with no background in either (though, if you pay attention, you'll have quite a bit at the end!). My object is to give layman tools by which uncertain results can be detected---or at least doubts raised about them. Along the way I set out some guidelines for scientists themselves, to check their work and especially how they present it to the public. Available now from such places as Amazon, Waterstones and other bookstores, as well as directly from the publisher. From World Scientific Publishing. An expanded version of one episode from the book is available on the e-print archive: Sir John Herschel and the Stability of Saturn's Ring extends the history and analysis from the book, and includes mathematics at a sophisticated level.